The accommodation offset will be £6.40 each day. Where an employee’s employment is terminated with effect from 6 April 2017 or afterwards, the maximum compensatory award they would be able to claim for unfair dismissal will increase from £78,962 to £80,541. Where an employee’s employment is terminated with effect from 6 April 2017, the maximum amount for a week’s pay, used to calculate statutory redundancy payments (and numerous other awards such as the basic award for unfair dismissal), will increase from £479 to £489. From 2 April 2017, Maternity Pay, Adoption Pay, Paternity Pay and Shared Parental Leave Pay will increase from £139.58 to £140.98 per week. 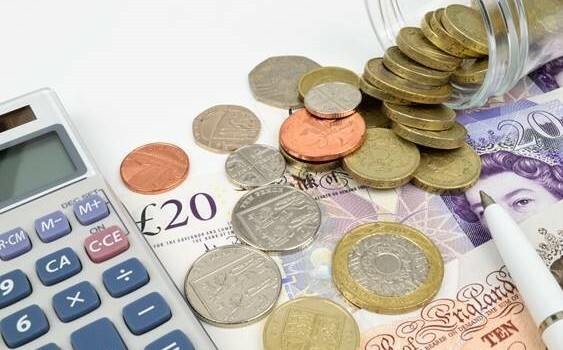 HMRC’s National Minimum Wage team are continuing to investigate and audit employers to ensure they are paying their workers the National Minimum Wage. Those employers who are found to not be paying the national minimum wage are named and shamed and are liable to make good any underpayments. In addition, employers must pay a penalty of 200% of the underpayments to HMRC. As such, employers should ensure they carry out regular checks to ensure they are compliant. HMRC have recently highlighted the care, retail and hospitality sectors where issues such as sleep-ins, travel-time, tips and accommodation may affect the payments required.